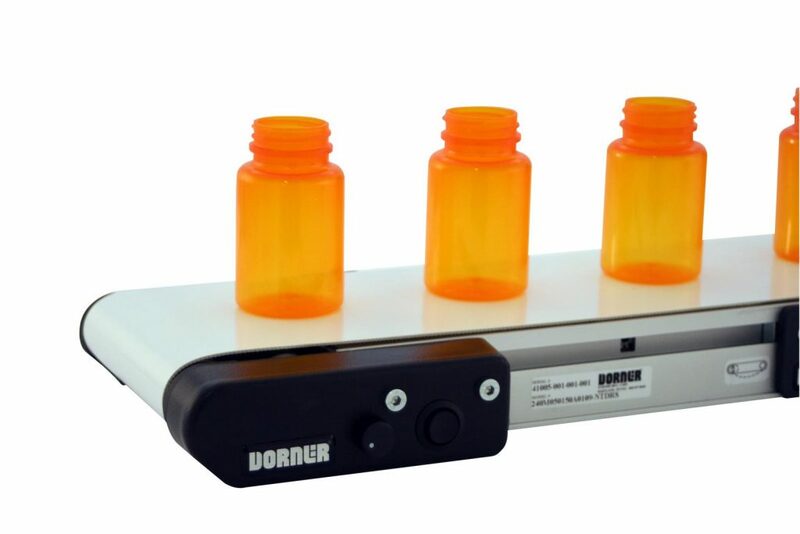 When conveying products in the pharmaceutical and nutraceutical industries, accuracy and safety are vital. Dorner’s line of precision and sanitary conveyors are designed to meet these needs. 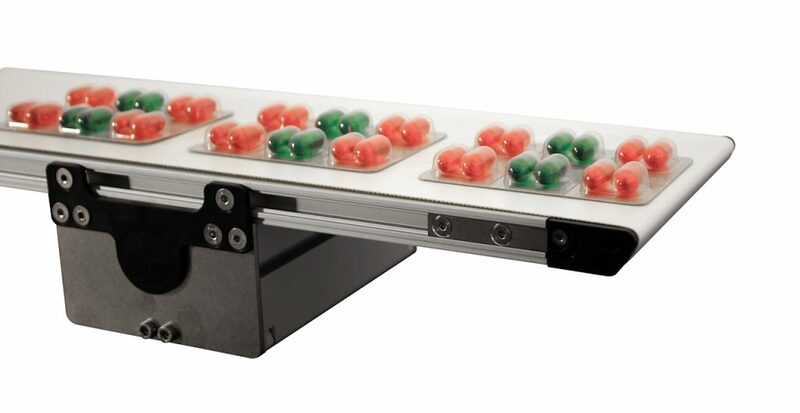 Contract packagers often fill different products on the same line. 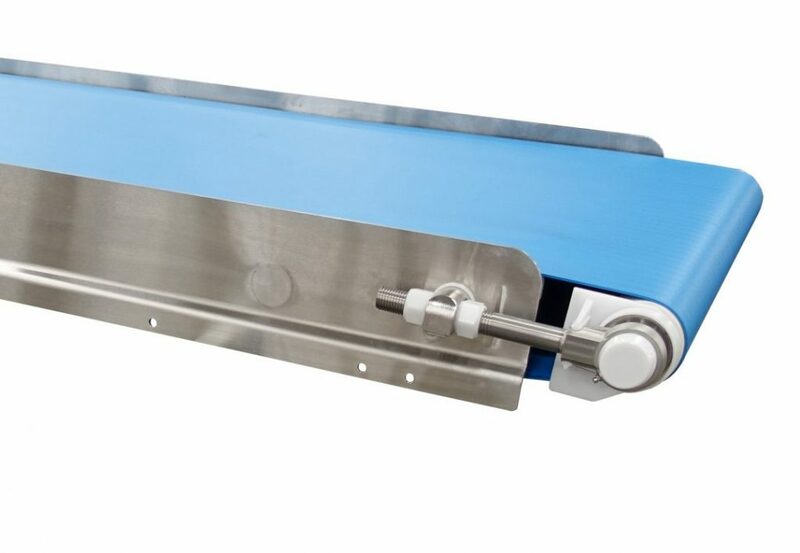 Preventing cross contamination between products and even batches is a requirement. 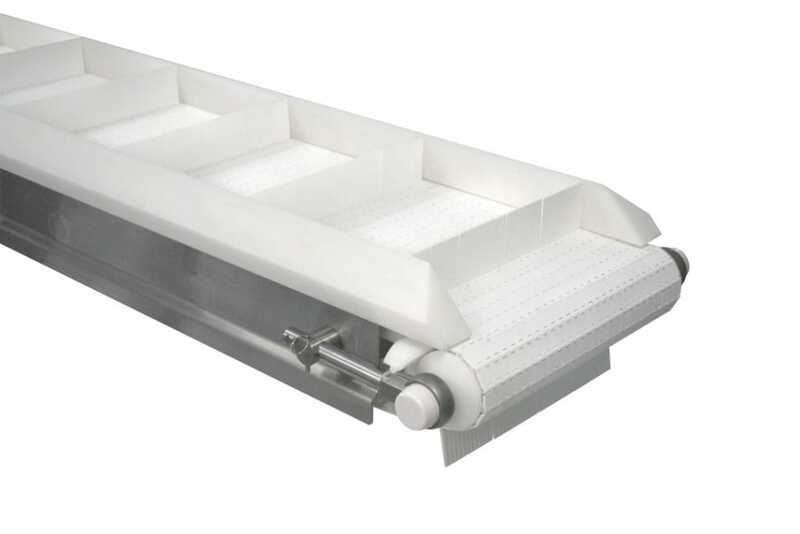 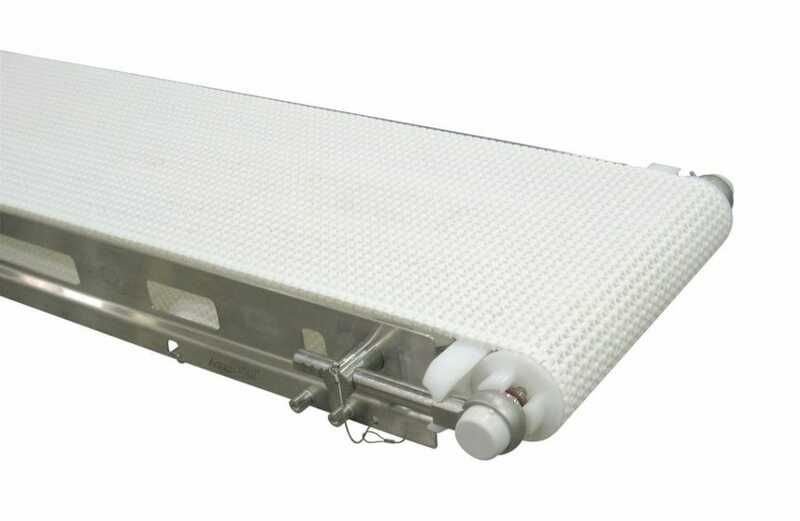 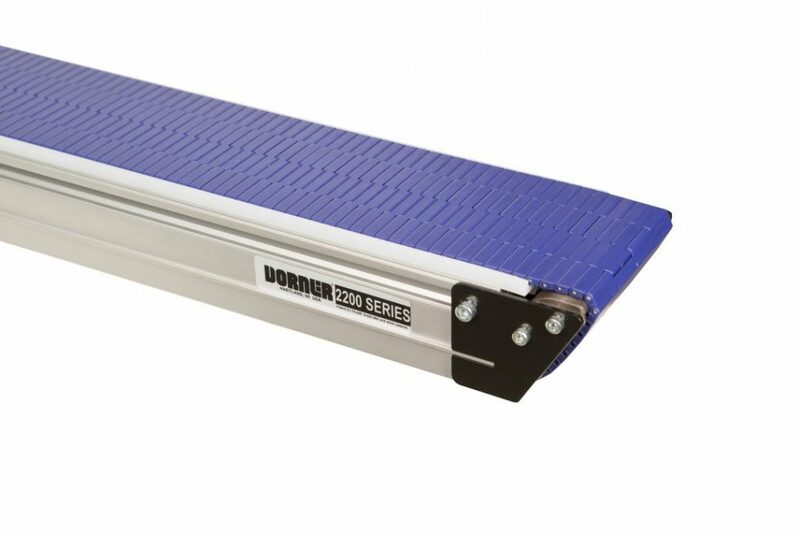 Dorner offers the patented line of AquaPruf line of stainless steel conveyors when sanitary requirements are necessary. When you’re looking to simplify your pharmaceutical manufacturing and packaging processes Dorner has the right conveyors to fit your needs. 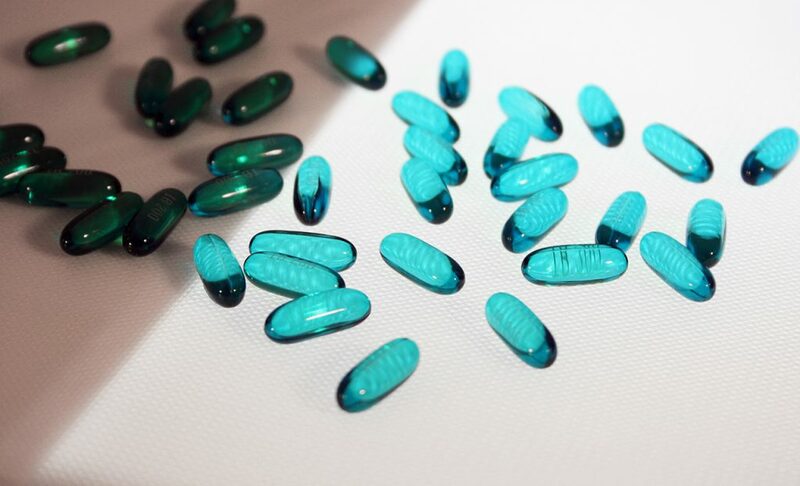 We understand that transporting products in the pharmaceutical industry require precision and control. 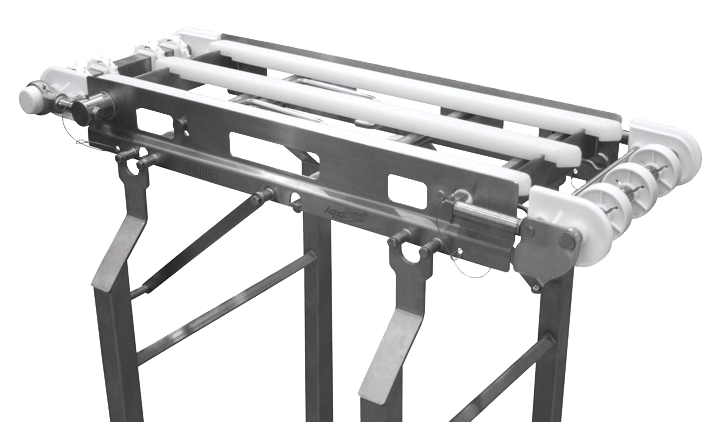 That’s why we build our conveyors to work quickly and efficiently while still making sure your products reach the next part of the process unharmed. 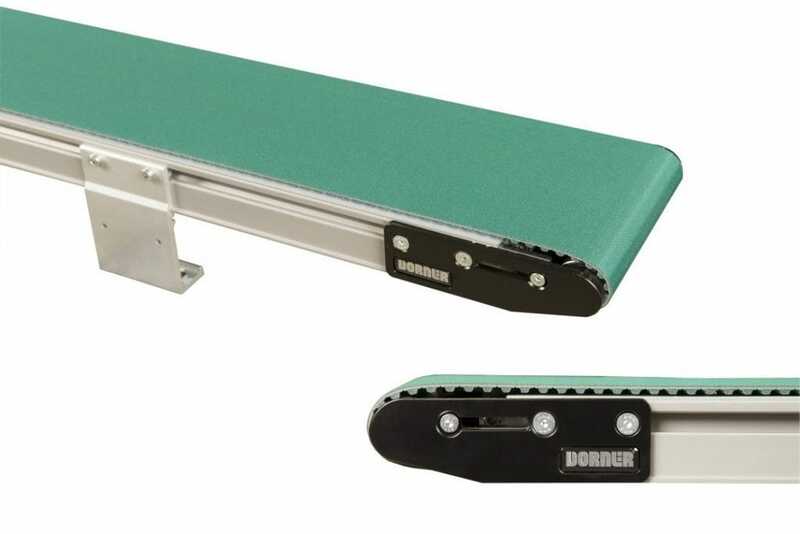 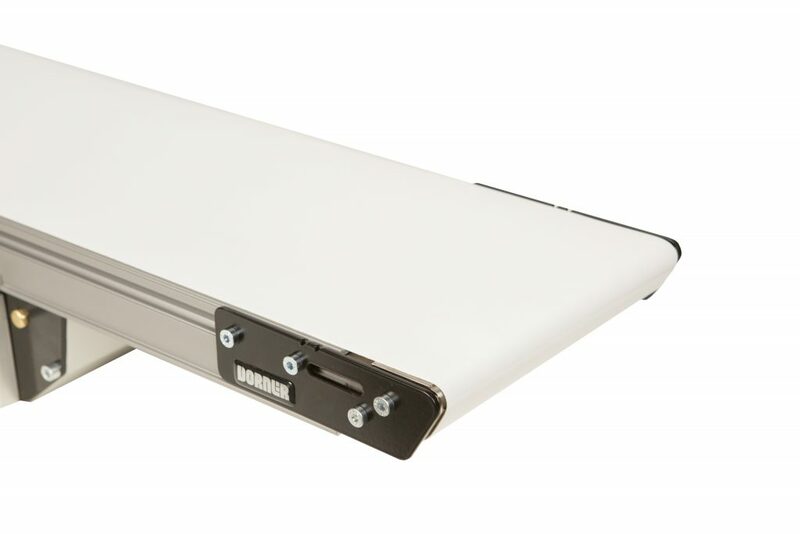 So whether it be a sanitary conveyor to prevent cross-contamination between your products or a miniature frame conveyor to transport small products, Dorner has the right conveyor for you.